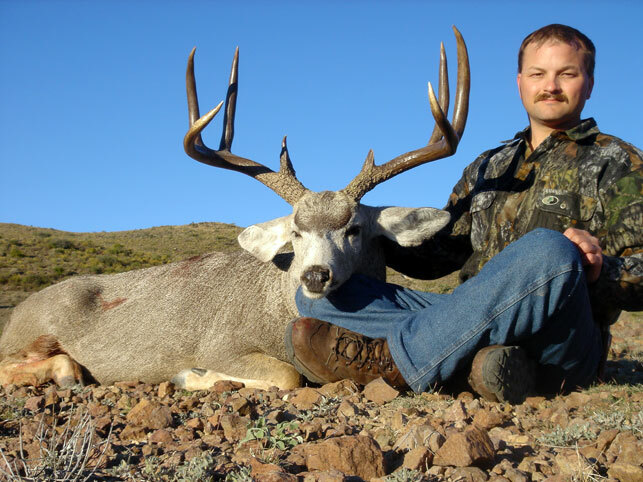 Managing our mule deer herd has played a very pertinent part of developing our antler genetics and improving our overall herd infrastructure. 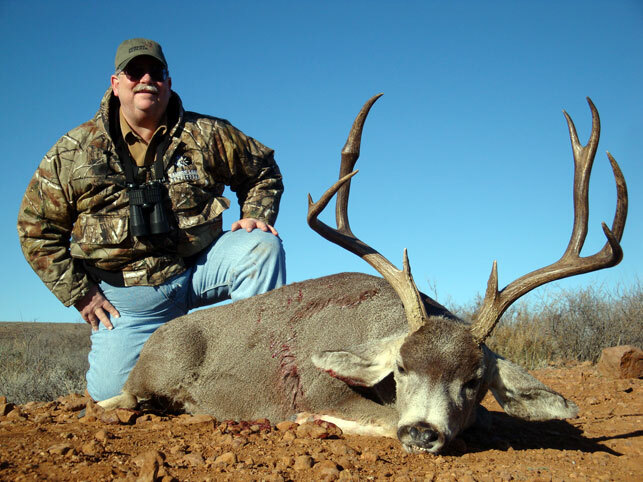 Due to our increased practices we have implemented the harvesting of management bucks in conjunction with our trophy deer along with our protein feeding program implemented in 2005. 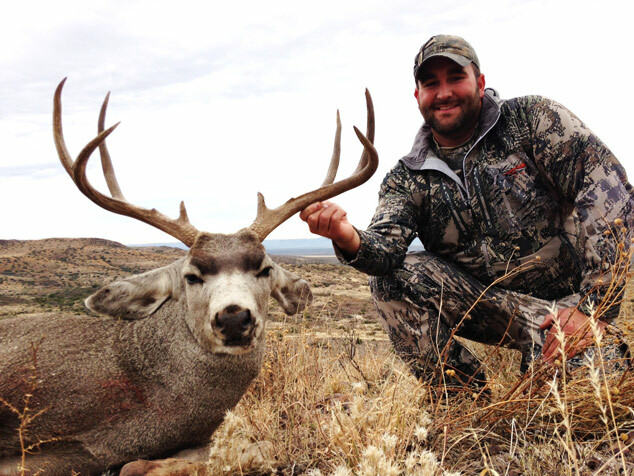 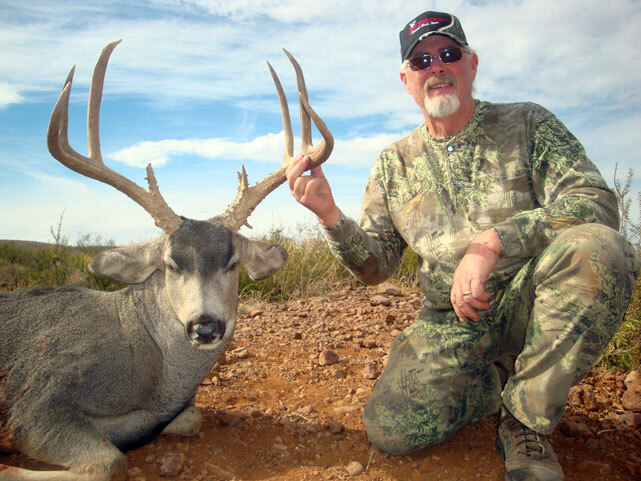 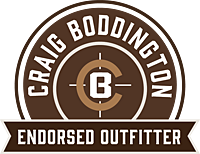 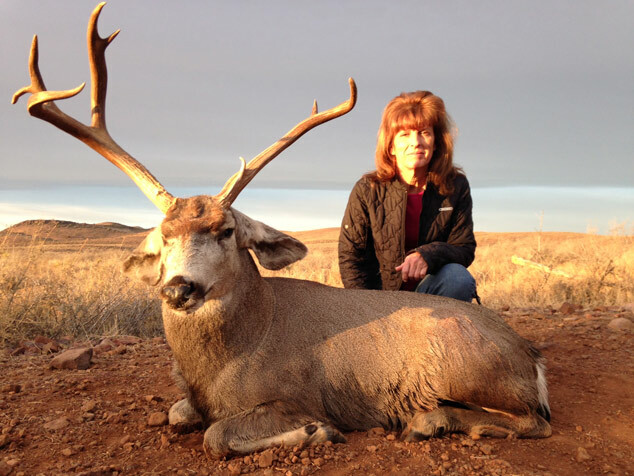 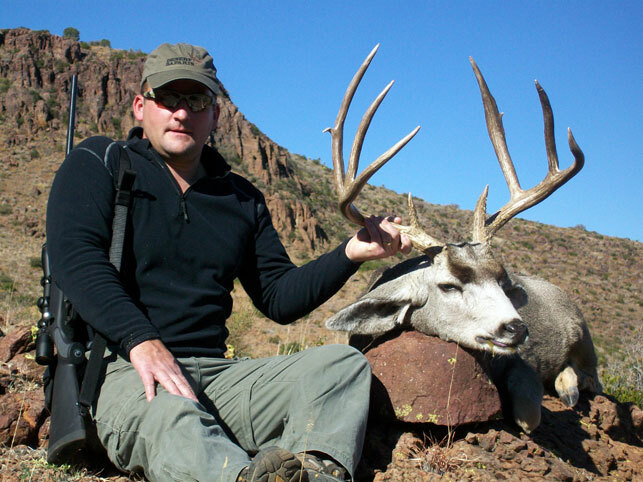 We work closely with renowned Texas wildlife biologist Macy Ledbetter of Spring Creek Outdoors, LLC to give Desert Safaris direction on age structure, antler configuration and numbers of management bucks to be harvested on an annual basis. 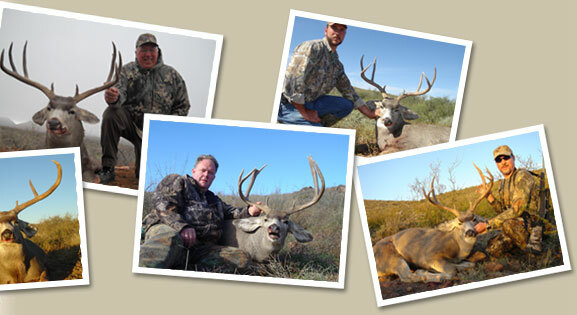 Helicopter aerial surveys are done each year on every property to determine number of bucks to be harvested each season. 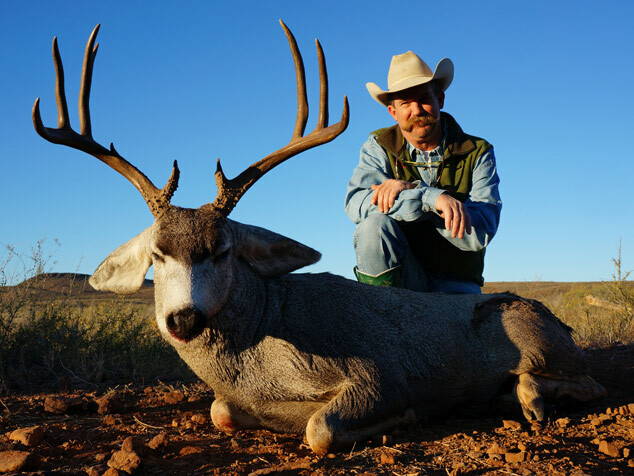 This all fits into the equation to improve overall quality and health of our mule deer herd on all of our ranches. 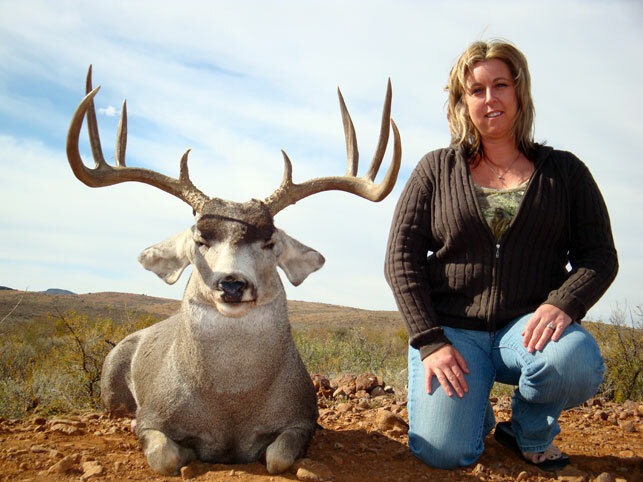 "What an amazing ranch! 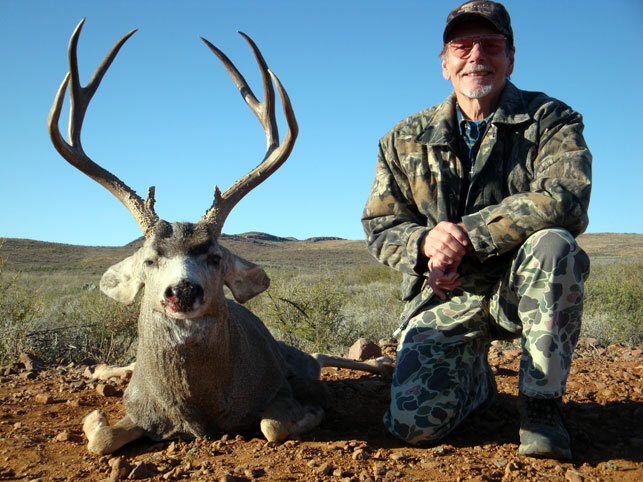 I saw over 60 different bucks in 3 short days of hunting and will definitely be back next year. 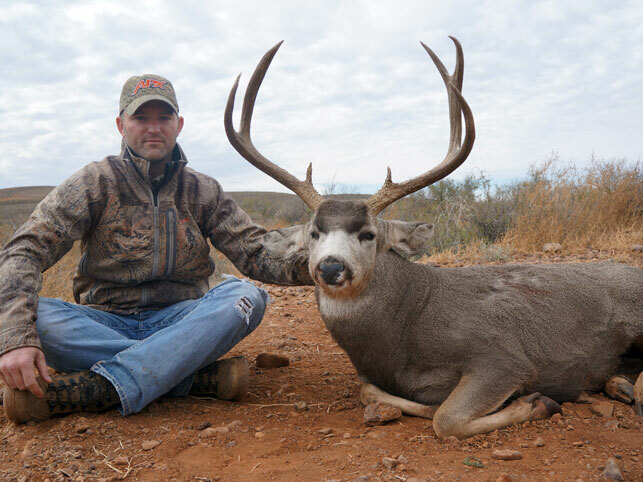 Thanks again Hunter and we look forward to the next trip to Texas." 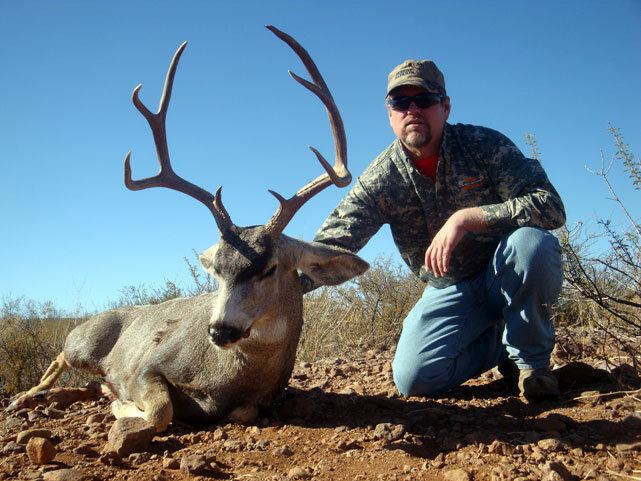 This has allowed us through the Texas and Parks Wildlife (MLDP) Managed Lands Deer Permit program to facilitate a limited number of high quality management mule deer hunts to our clients. 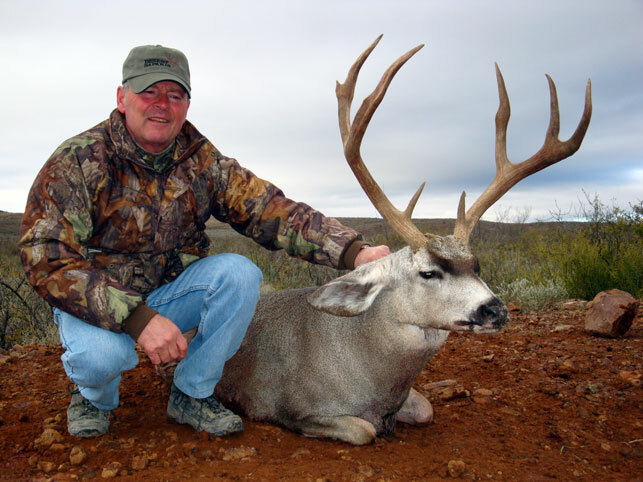 These trips are conducted on one of our four signature properties with covers 268,000 acres of prime habitat in the Trans-Pecos and Panhandle regions of Texas for mature bucks with less than desired antler traits. 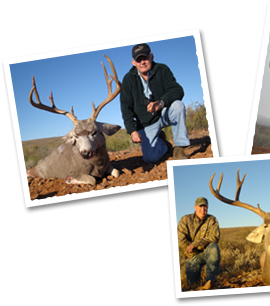 These hunts are at a fraction of the cost of our trophy hunt and you still obtain the feel of a true Western big game experience with extremely high success rates which have run 100% previous years. 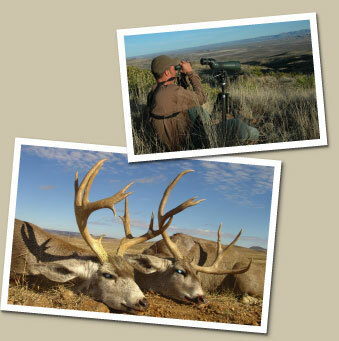 Most of the management Mule Deer bucks we harvest are main frame 3 x 3's with eye guards and 21" to 26" antler spreads. 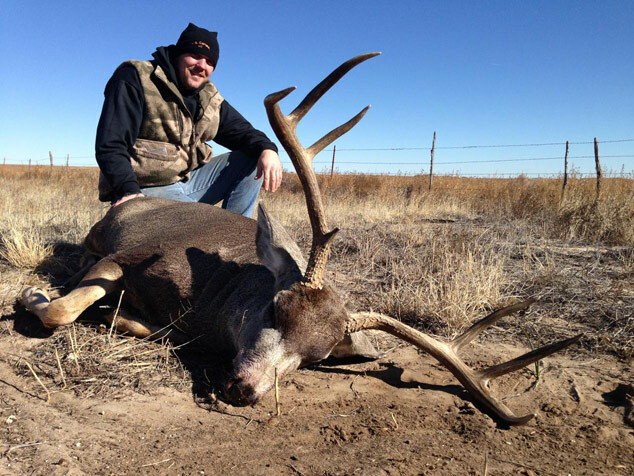 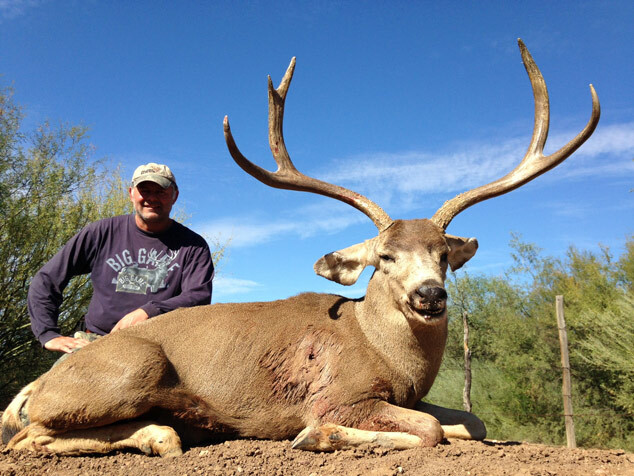 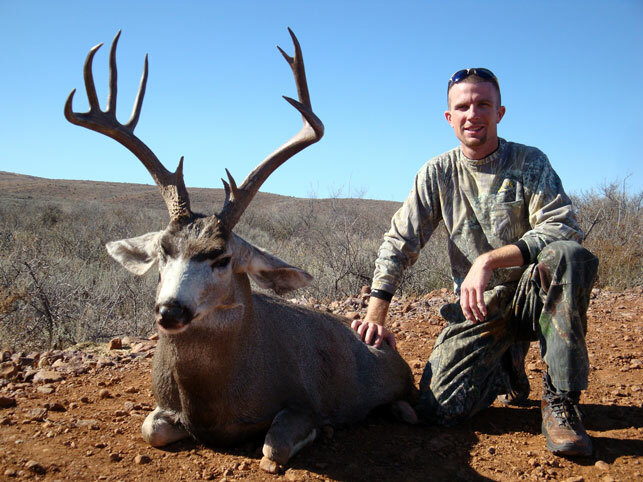 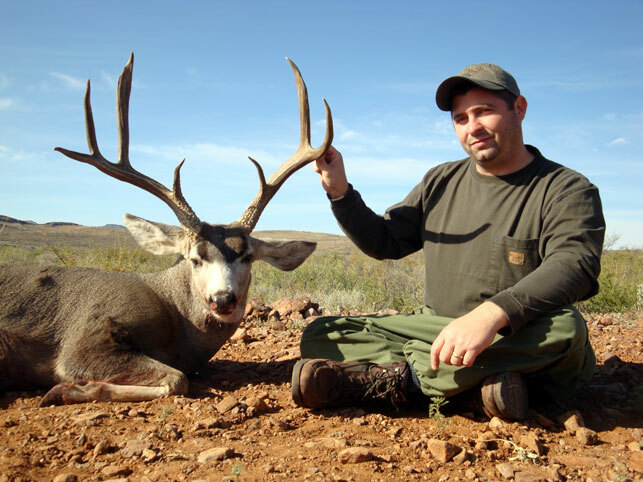 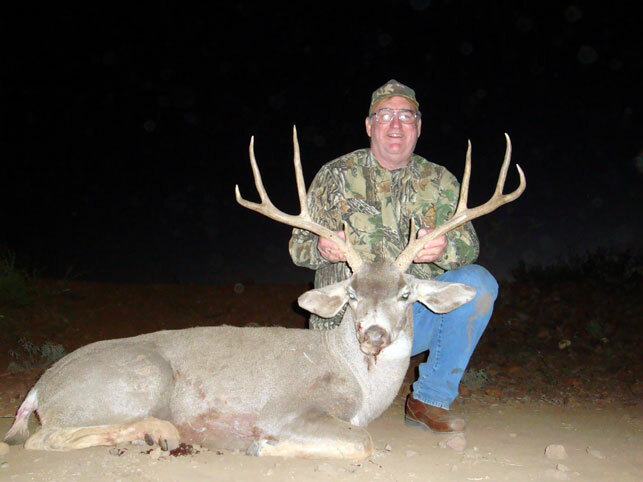 Desert Safaris feeding plan produces Mule Deer management bucks that are in excess of 160 BC score every year and it is typical for most management bucks to score between 135-150 BC with very good tine length correlated with exceptional antler mass. 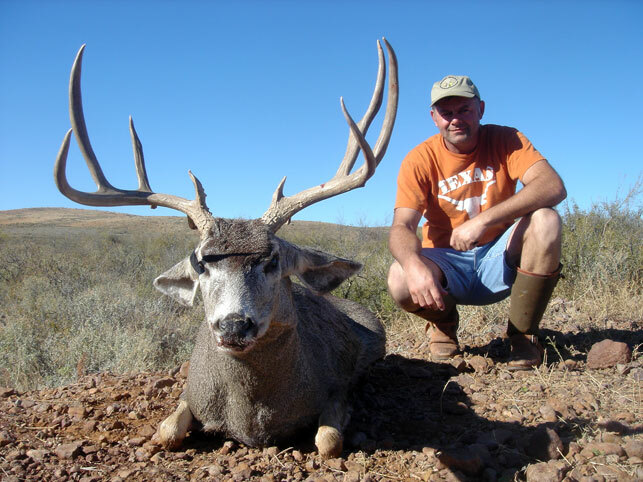 Mule Deer management hunts can be conducted as full service guided hunt or can be added to your trophy buck hunt if you desire to add an additional deer to your trip ( if tag permit allocation is available). 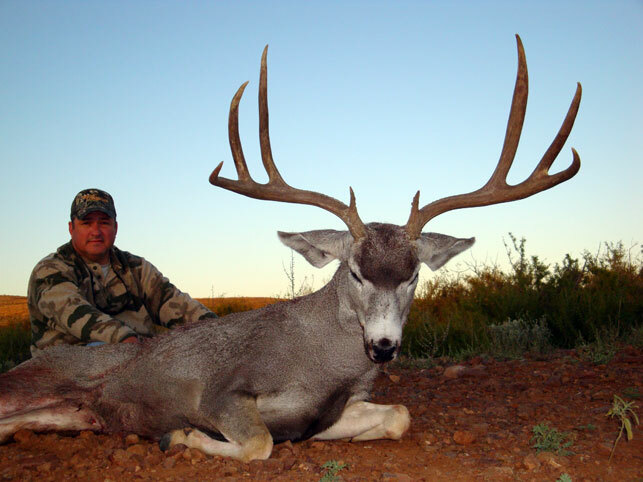 This is one of the best values today on the mule deer market, so contact us today to book your quality mule deer management hunt in Texas. 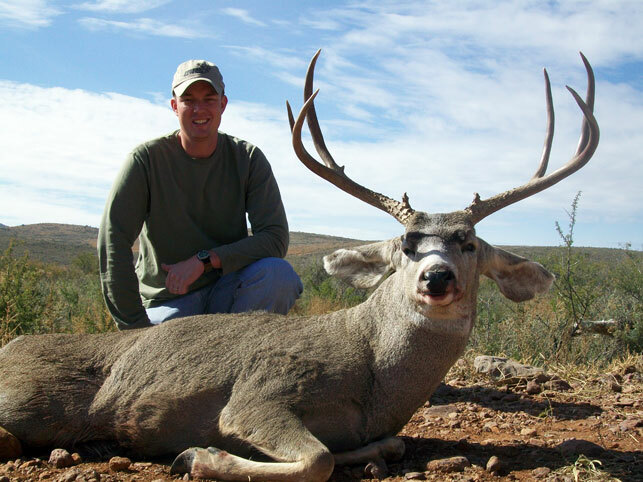 MLDP guaranteed deer tag (no draw or application required).